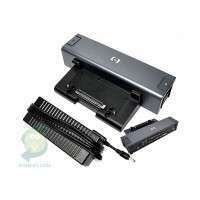 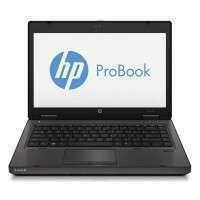 HP ProBook 6470b 329.00 лв. 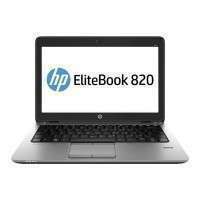 HP EliteBook 820 G1 384.00 лв. 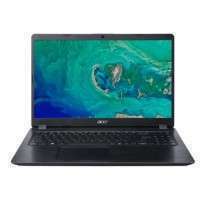 Acer Aspire 5 983.00 лв. 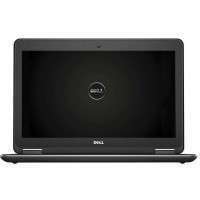 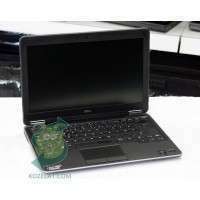 DELL Latitude E7240 554.00 лв. 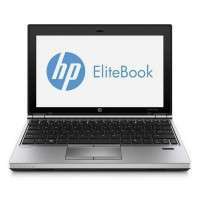 HP EliteBook 2170p 289.00 лв. 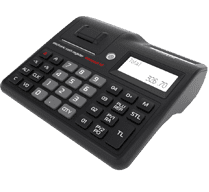 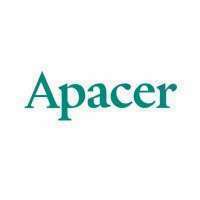 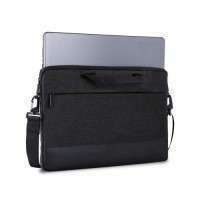 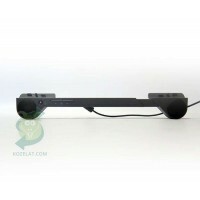 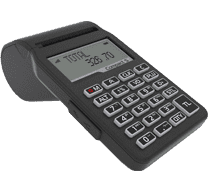 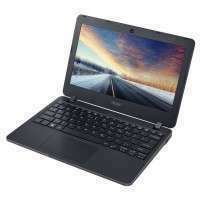 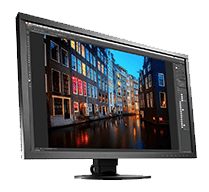 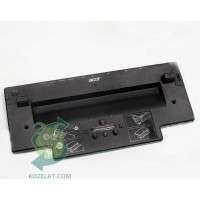 Acer TravelMate B117 437.00 лв. 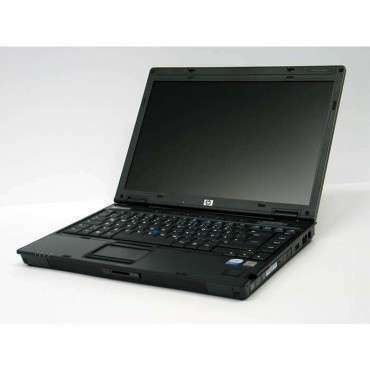 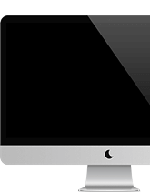 DELL Latitude E7240 434.00 лв. 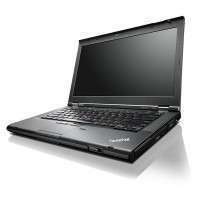 Lenovo ThinkPad T430 329.00 лв.